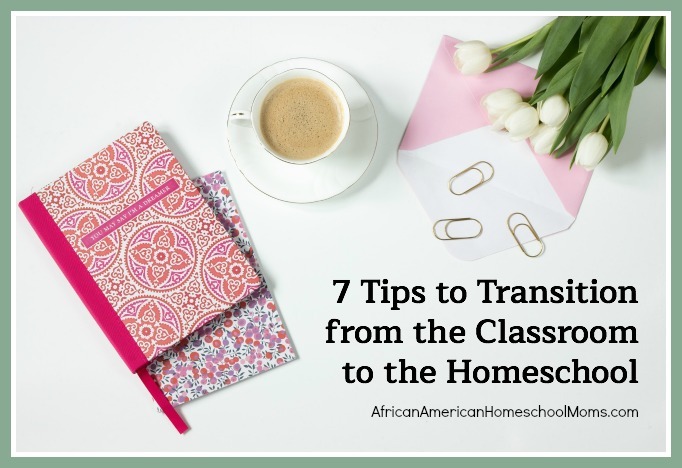 Not everyone has a large space for homeschooling. 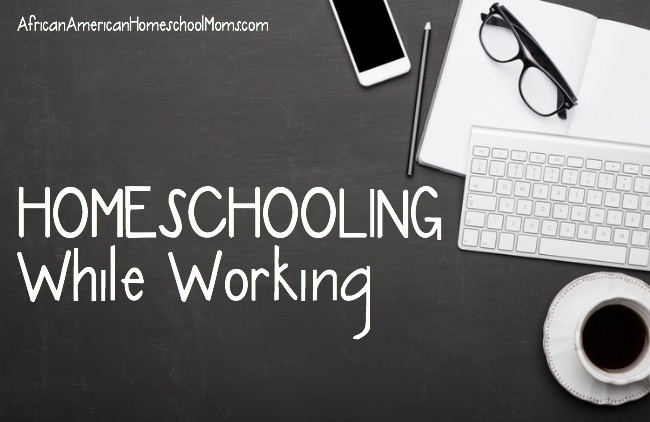 Some homeschool moms wonder if it’s really possible to homeschool effectively in a small space. Here’s some good news. It can be done! 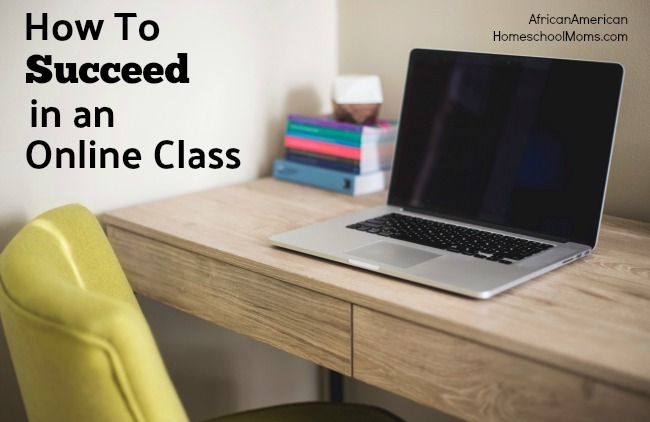 Click on the video below to learn how. Now that you’ve watched the video, check out these storage photos from our household. This is a picture of my home’s foyer. 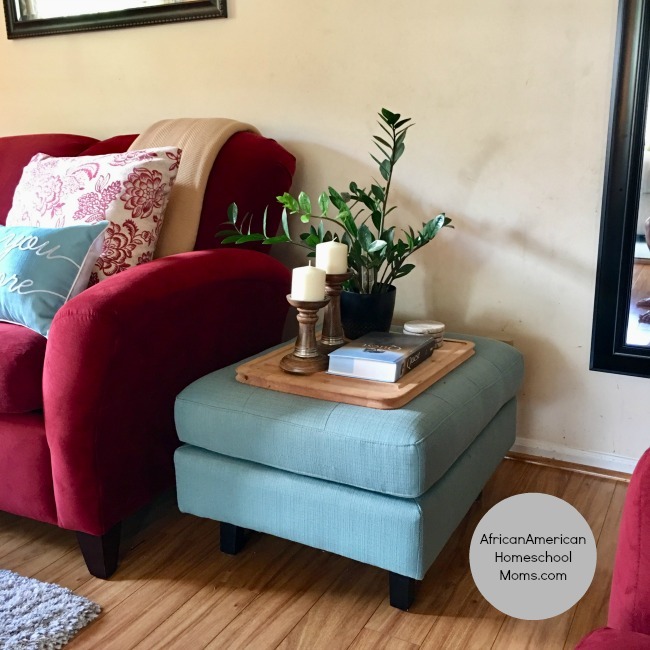 The green chair is a great place for the kids to sit while putting on their shoes, but it’s also an excellent storage space. 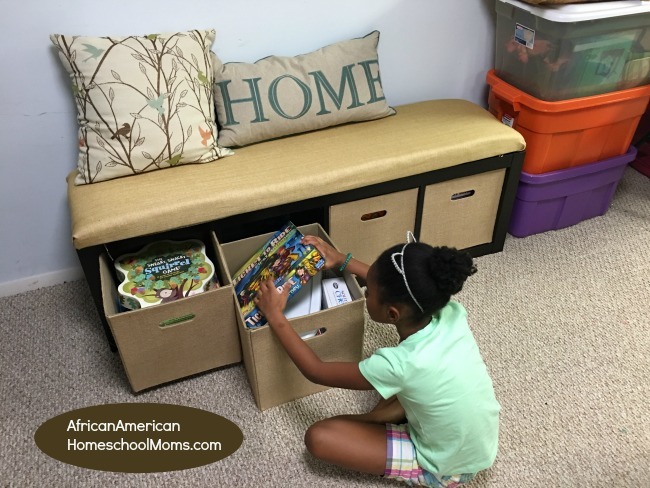 The seat cushion flips up and the school supplies can be tucked inside. Materials are hidden from view and do not take up valuable space. Here’s a photo of the ottoman in our family room. It’s comfy and pretty, but it also contains a storage compartment. It’s another great place to keep things hidden. Our storage bench serves a dual purpose. There’s seating at the top and roomy storage bins underneath. This is where we keep board games and math manipulatives. You can even see our large plastic storage bins next to the bench. A few years ago, I purchased this table from the Goodwill Store. 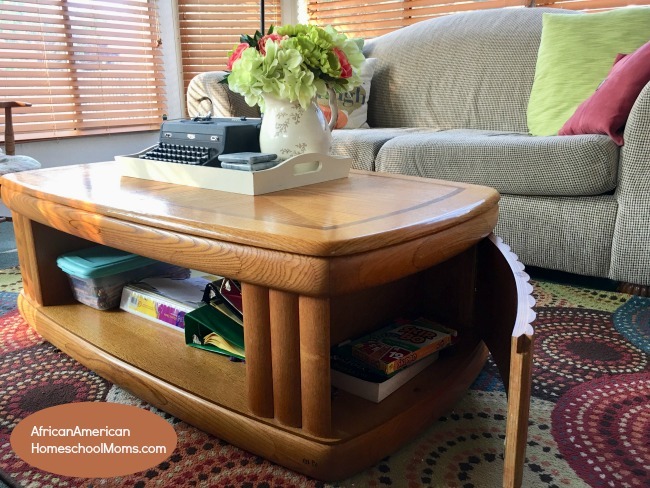 The open space under the tabletop is perfect for stacking notebooks and textbooks. On either side of the table, there are two doors that swing open for additional storage. Unfortunately, Staples no longer sells the amazing swivel storage bin shown. 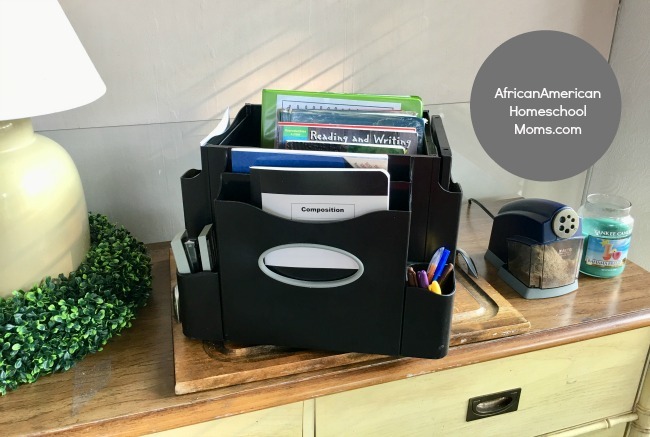 The bin spin all the way around and has plenty of storage for school supplies of any size. 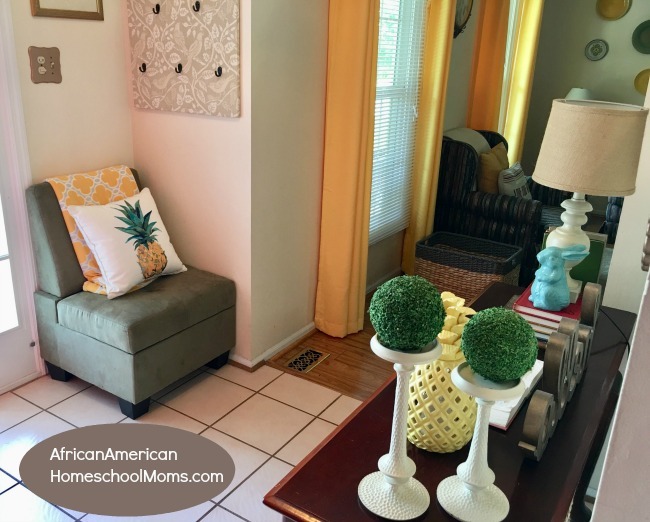 Do you have ideas for homeschooling in a small space? If so, please leave a comment. 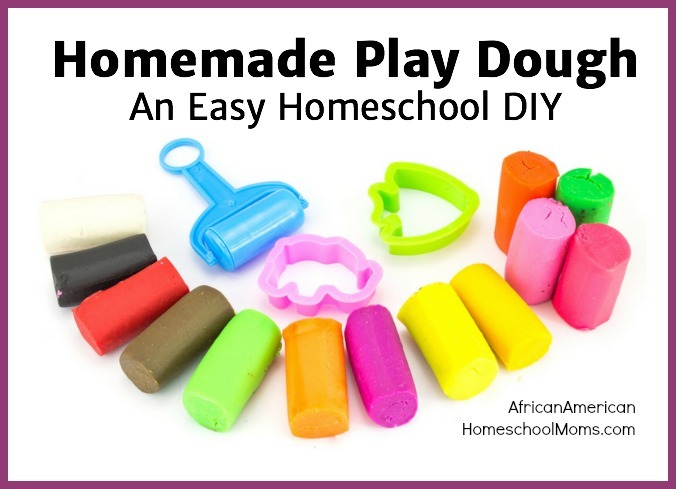 I would love to read your suggestions and I know other homeschool moms would too!